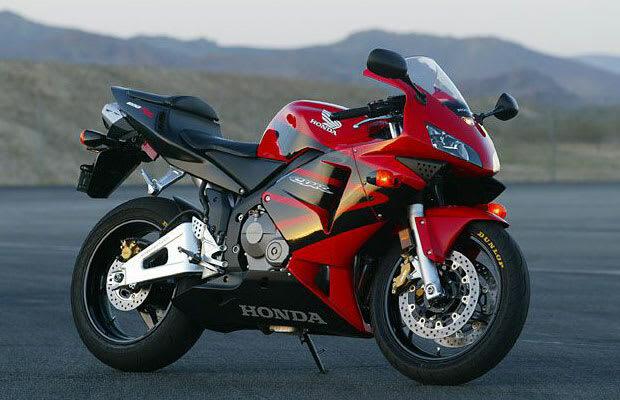 Choose any year of the CBR600's production run and you’re guaranteed a reliable and rideable, fastish sportbike. They're good for couriers, they're good for racers, and it is possible to tour and stunt on them too. The CBR600 has been accused of being bland, and it isn’t the prettiest 600 out there, but for everyday use it has yet to be equaled.